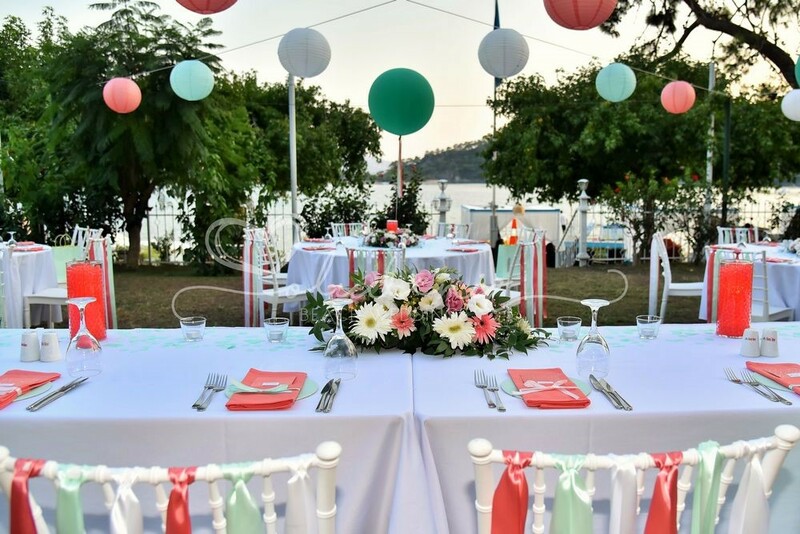 Hotel Meri is a hotel tucked away on the forested shoreline of the famous Blue Lagoon. 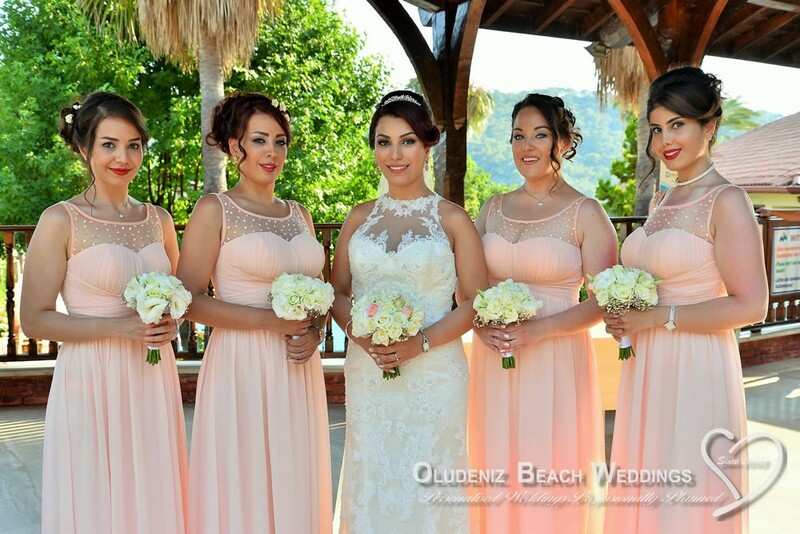 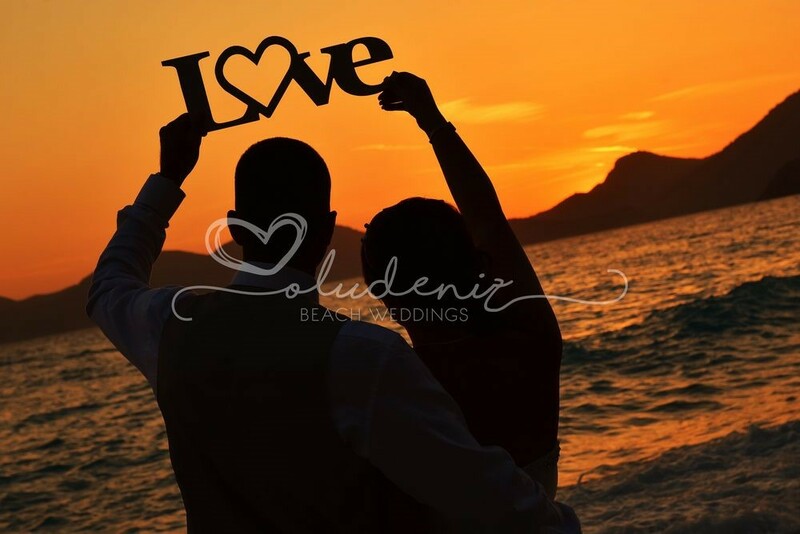 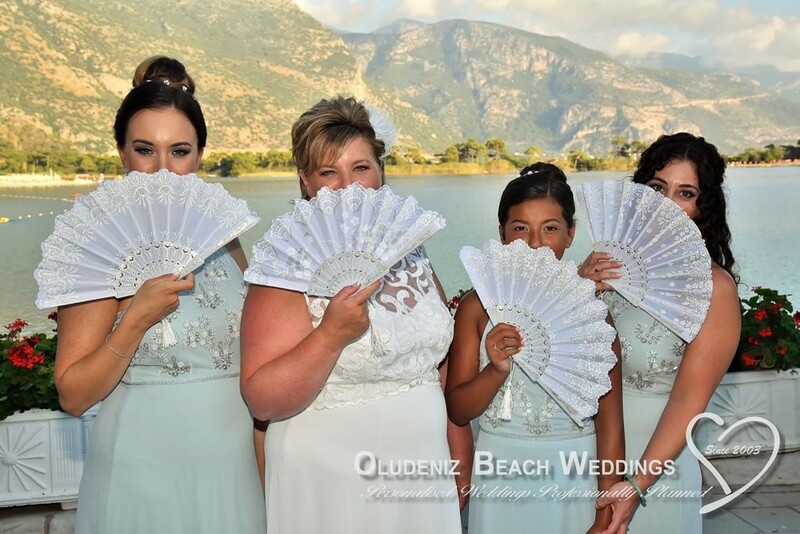 A short drive from the main resort and beach of Oludeniz, this is a completely different world. 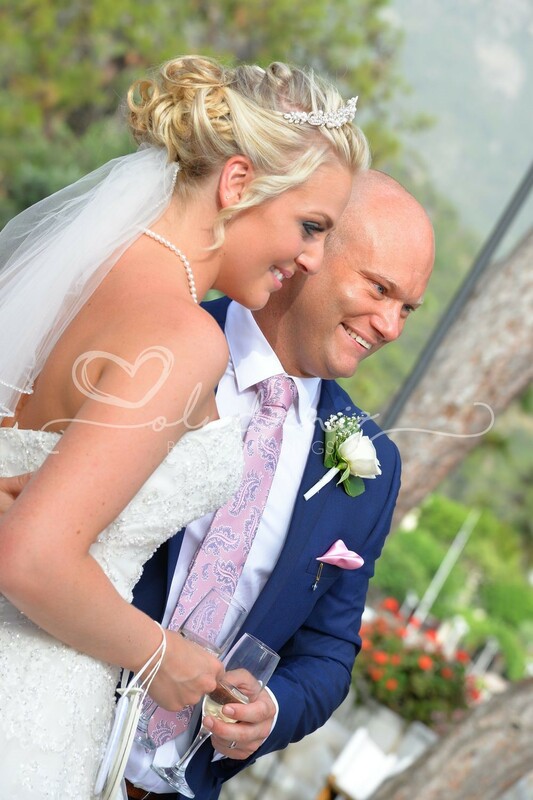 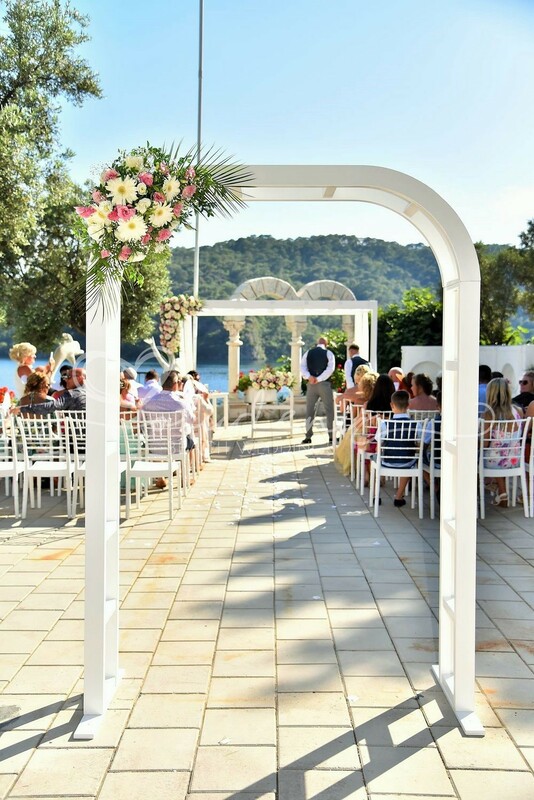 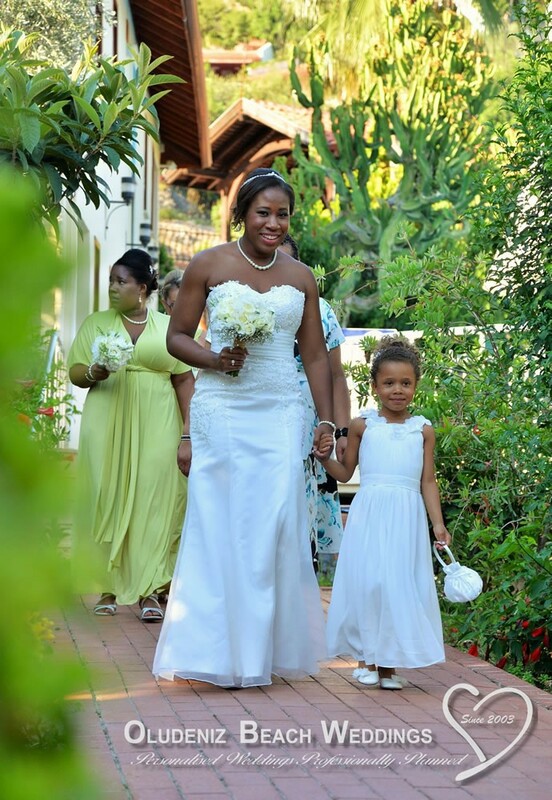 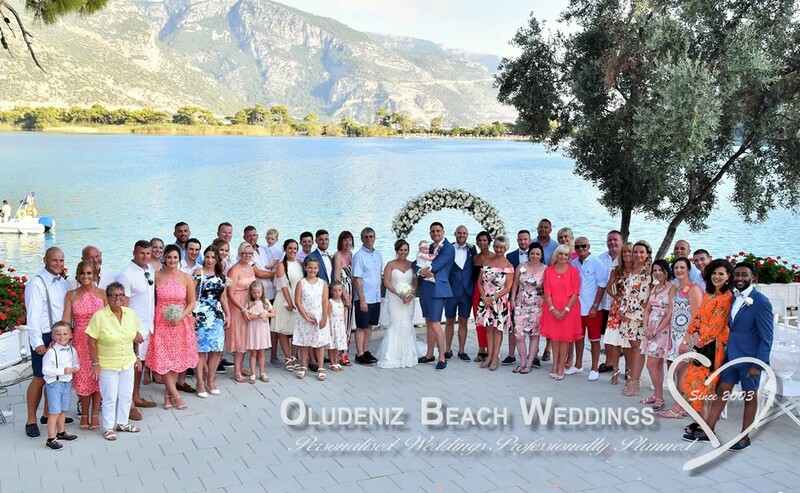 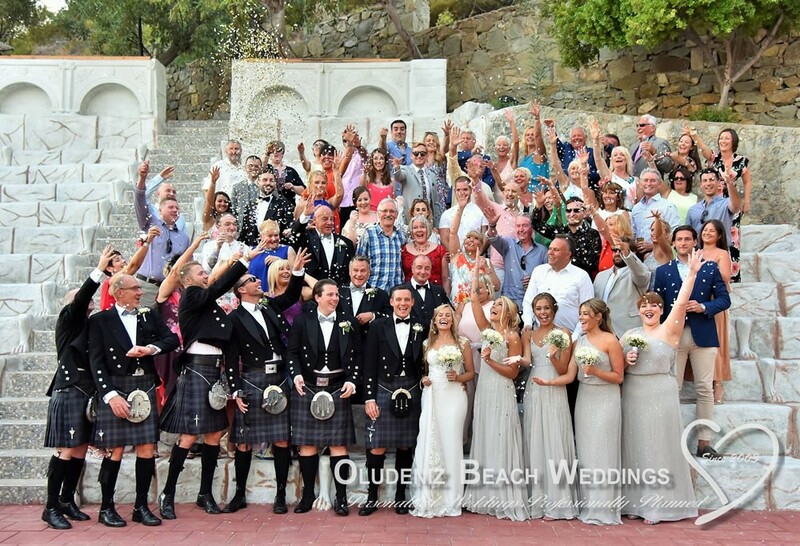 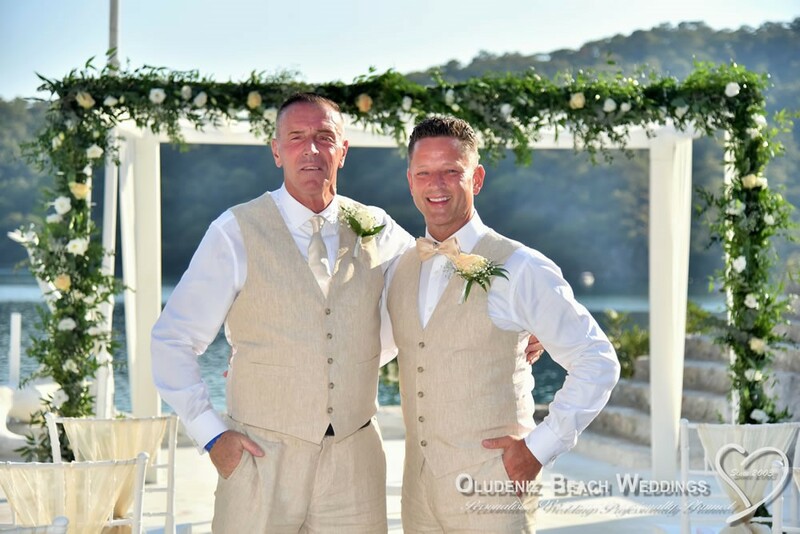 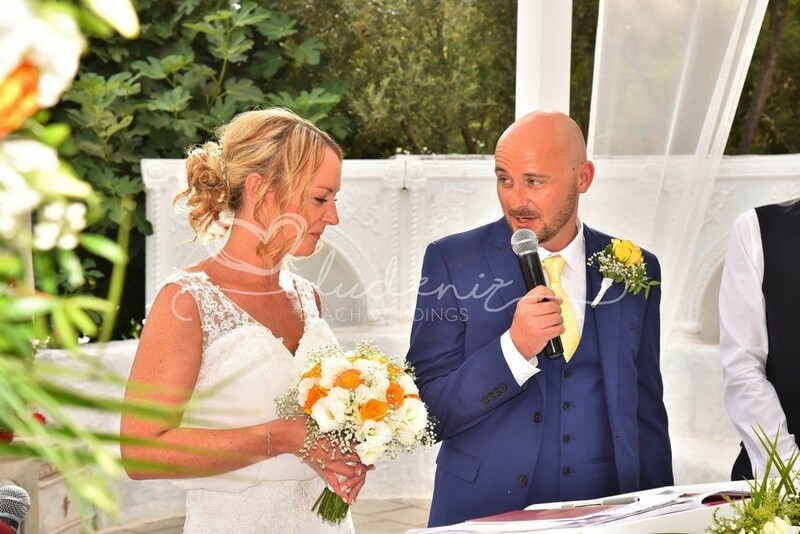 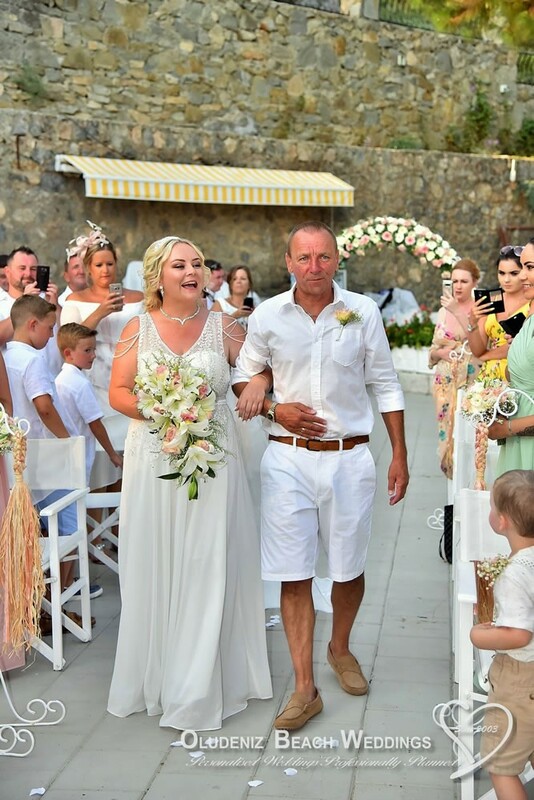 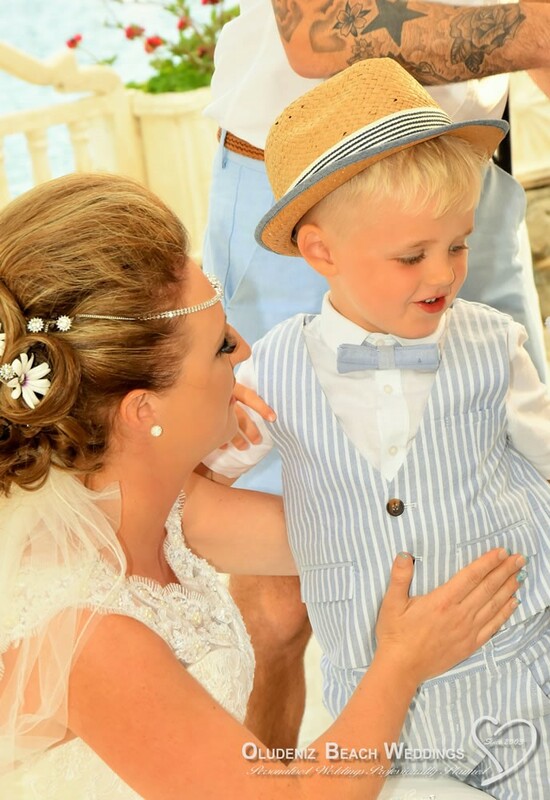 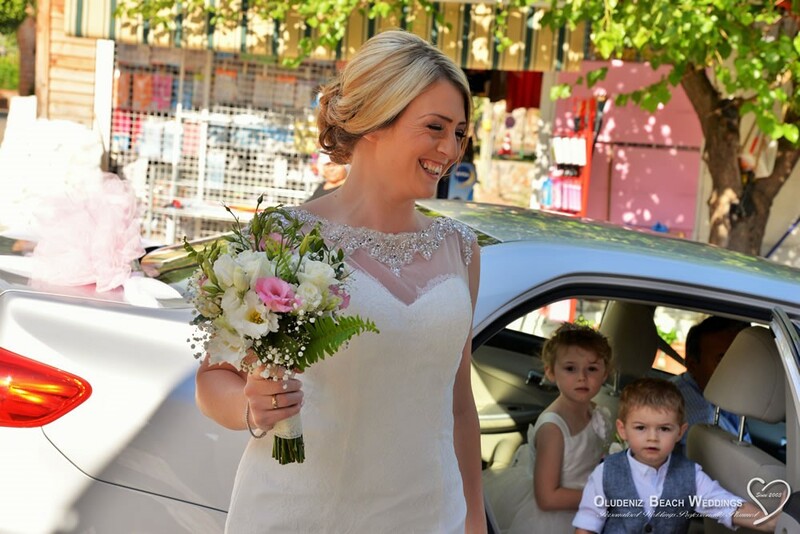 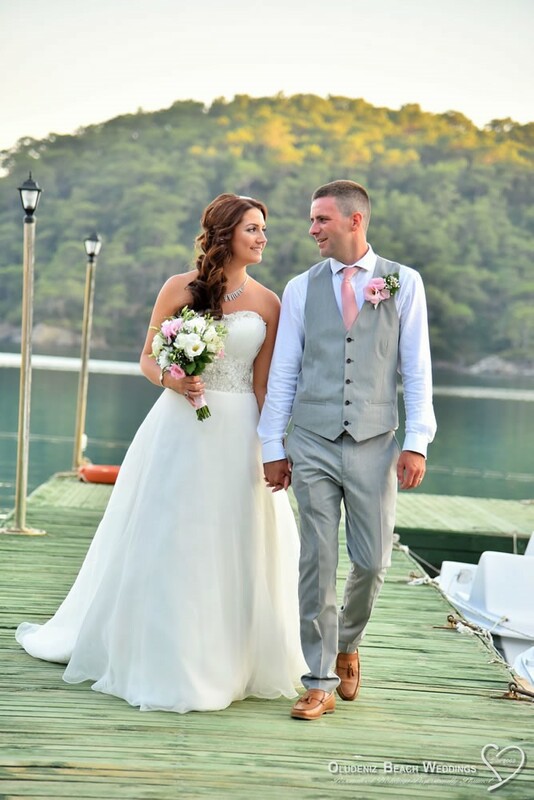 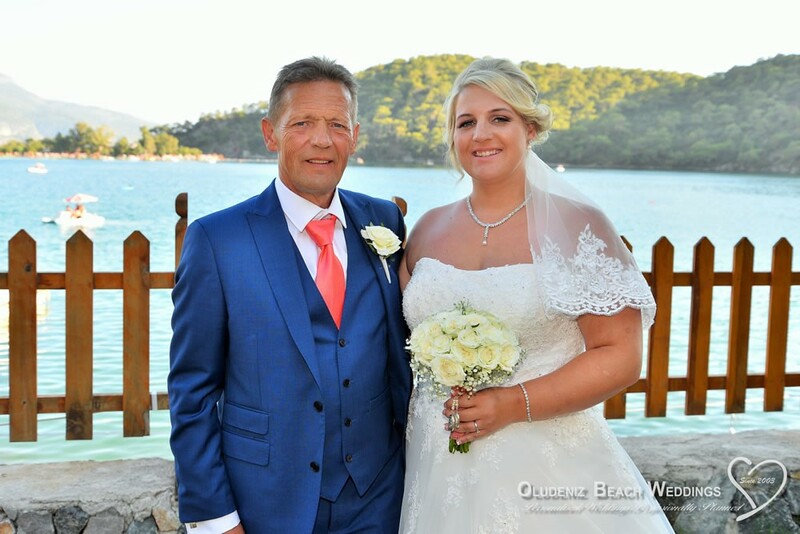 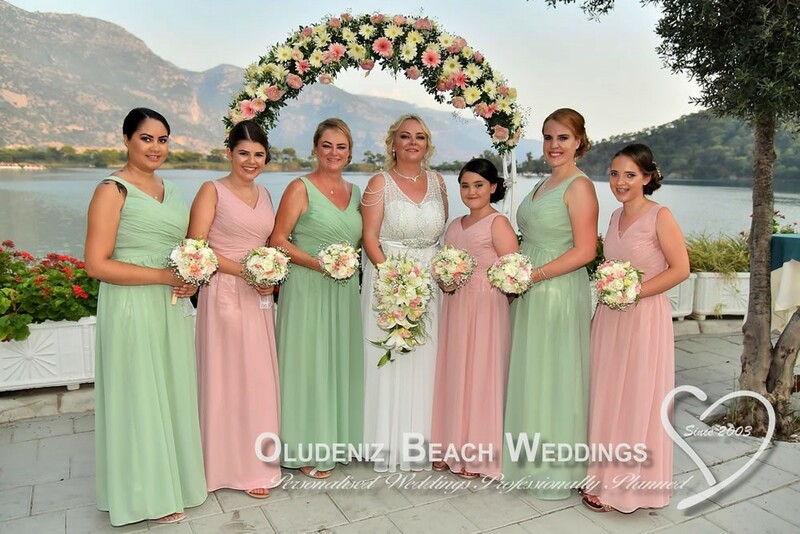 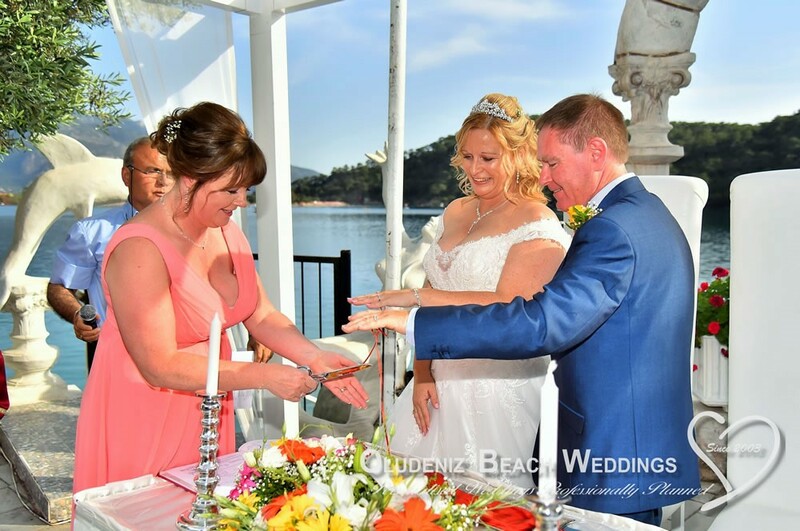 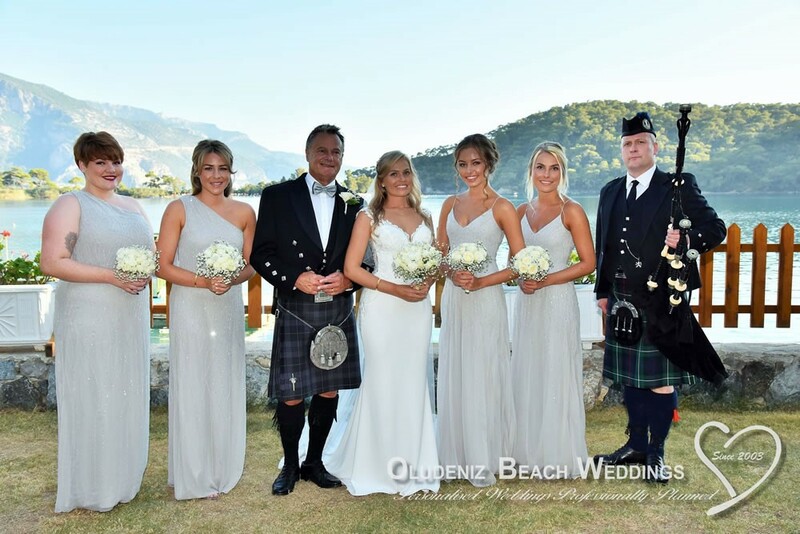 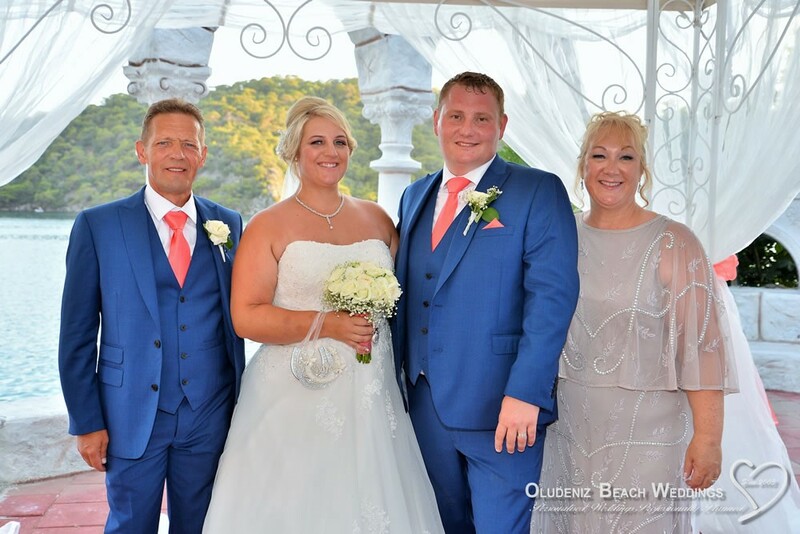 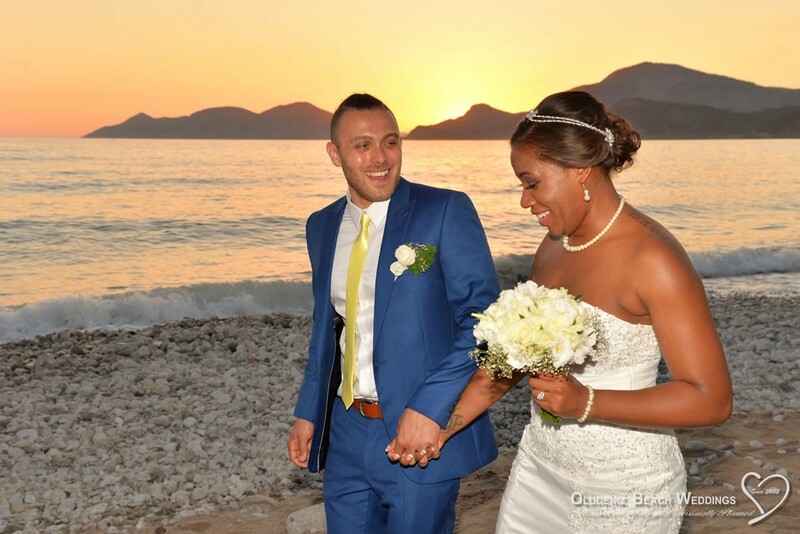 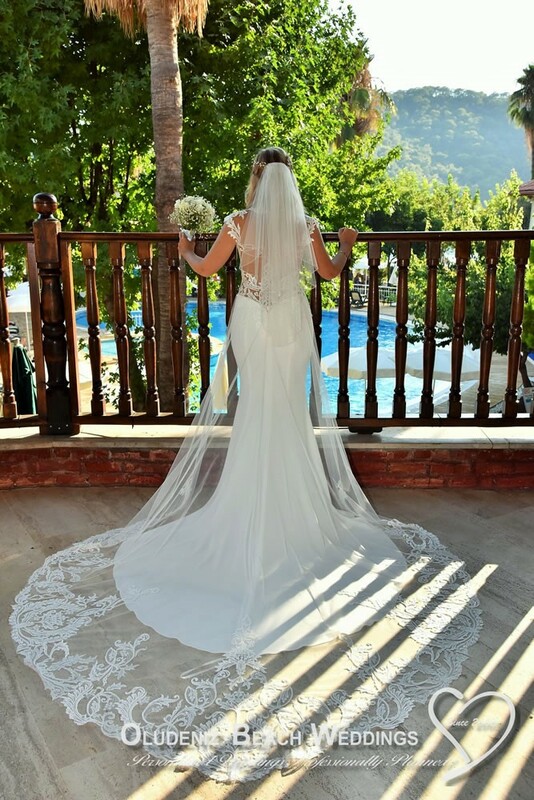 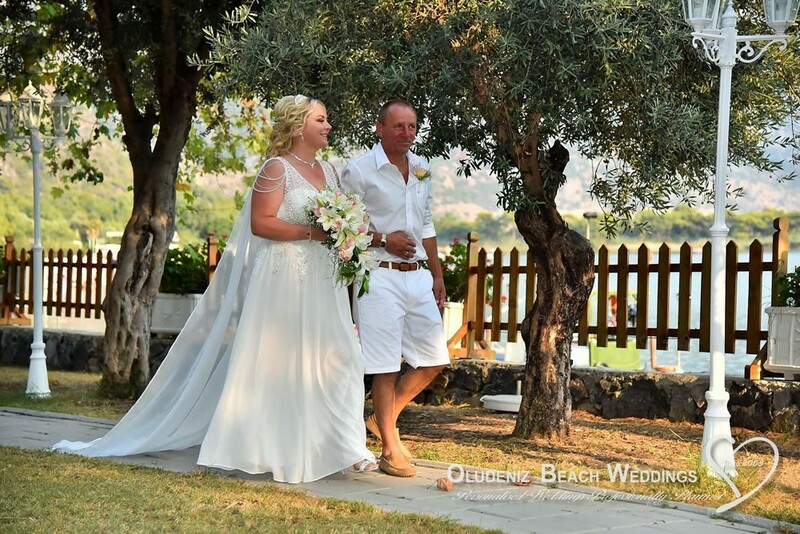 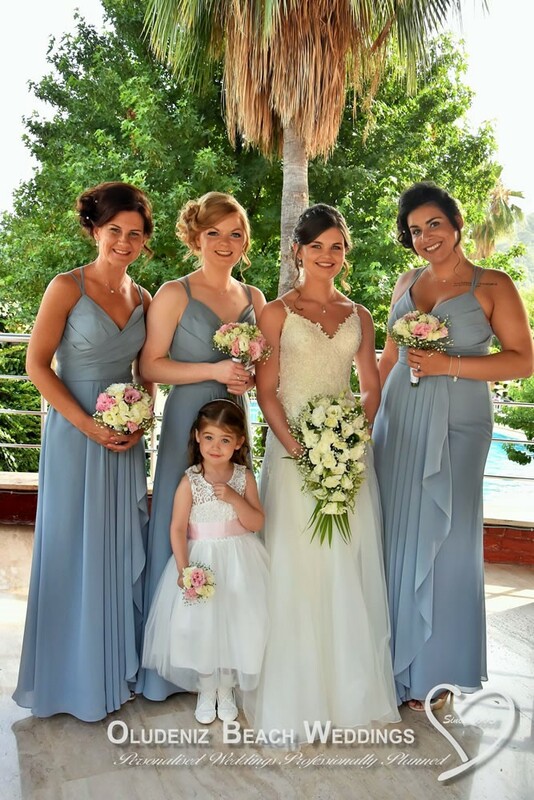 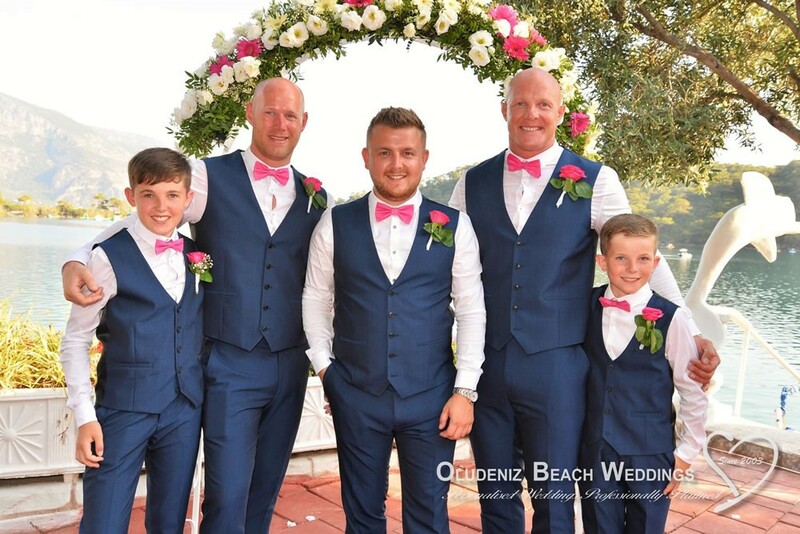 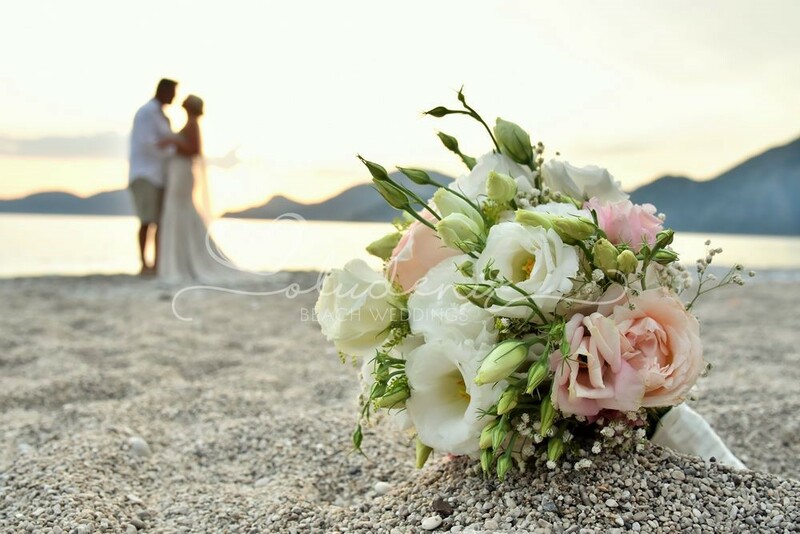 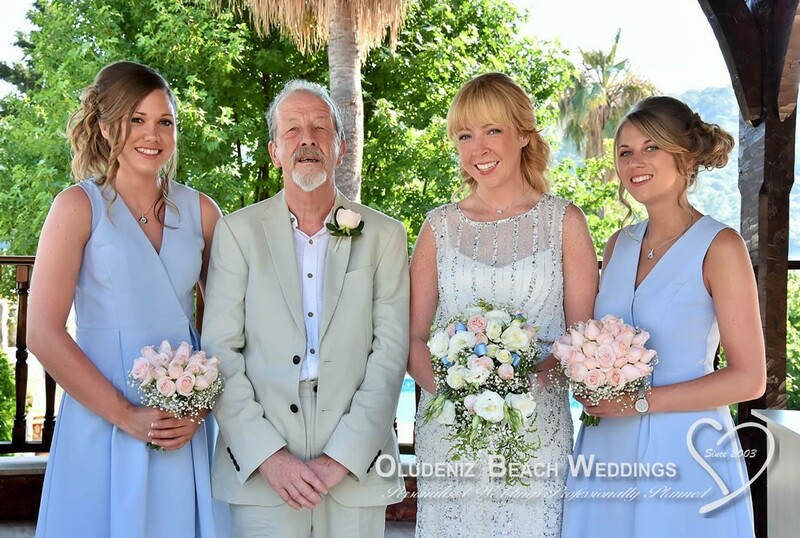 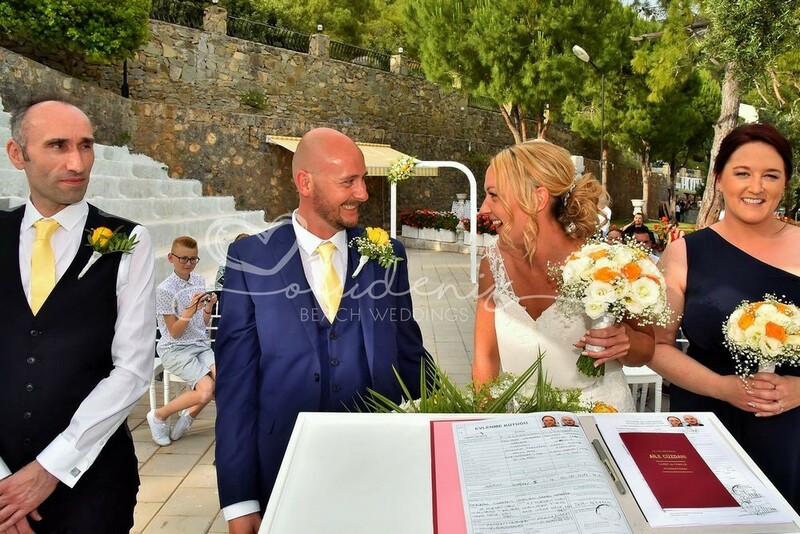 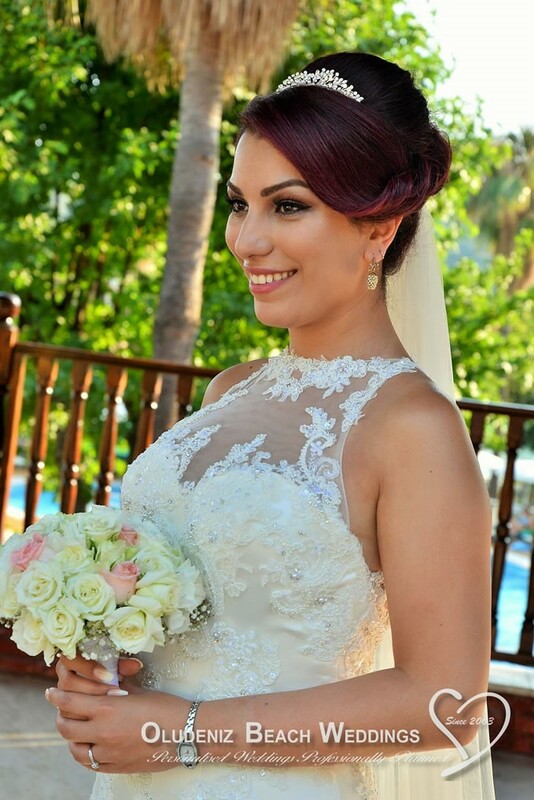 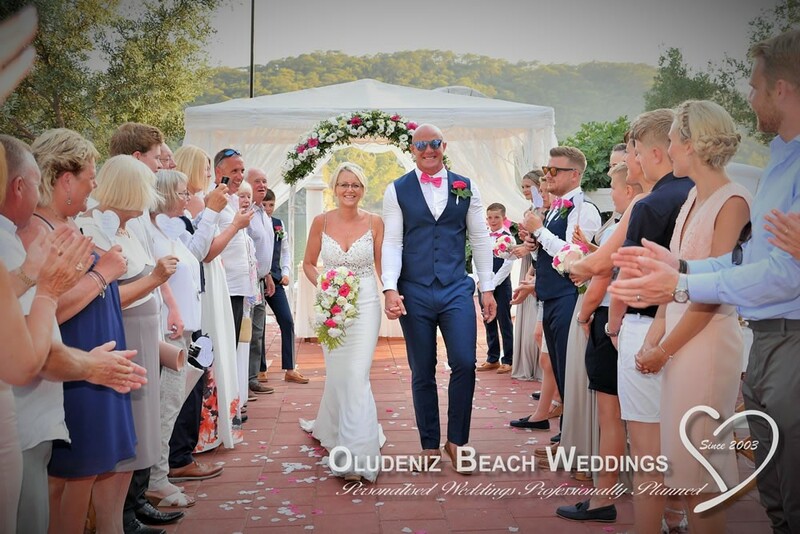 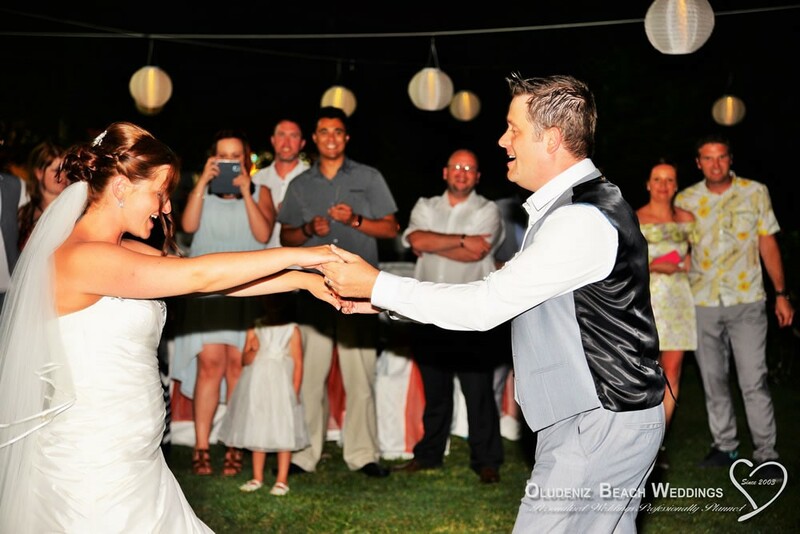 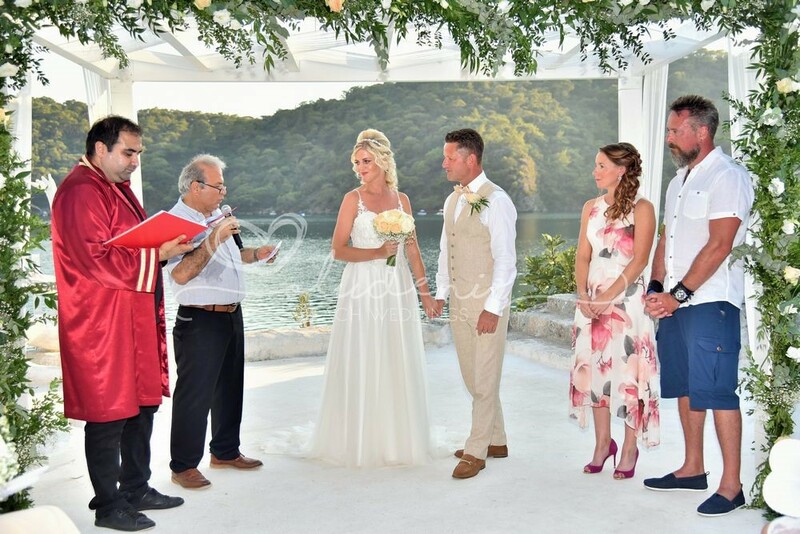 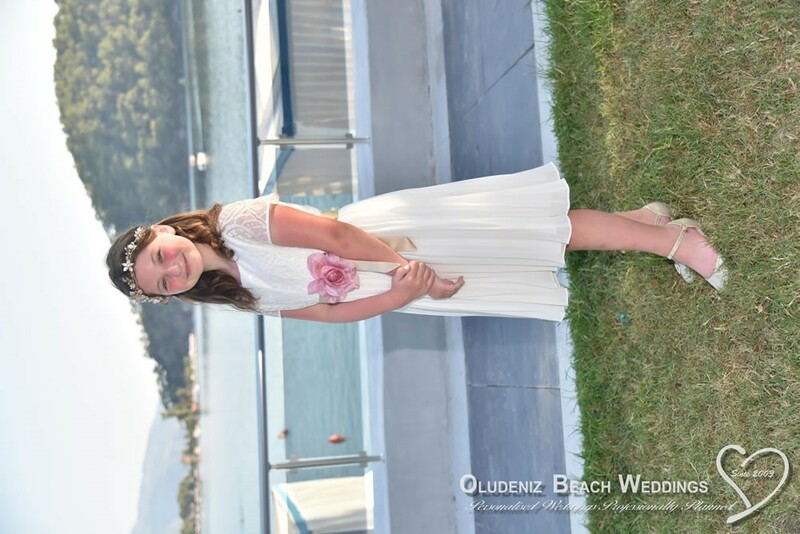 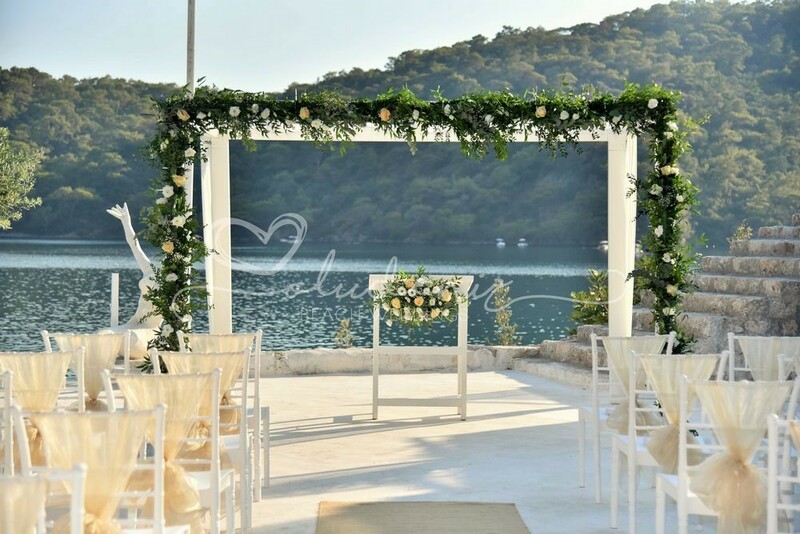 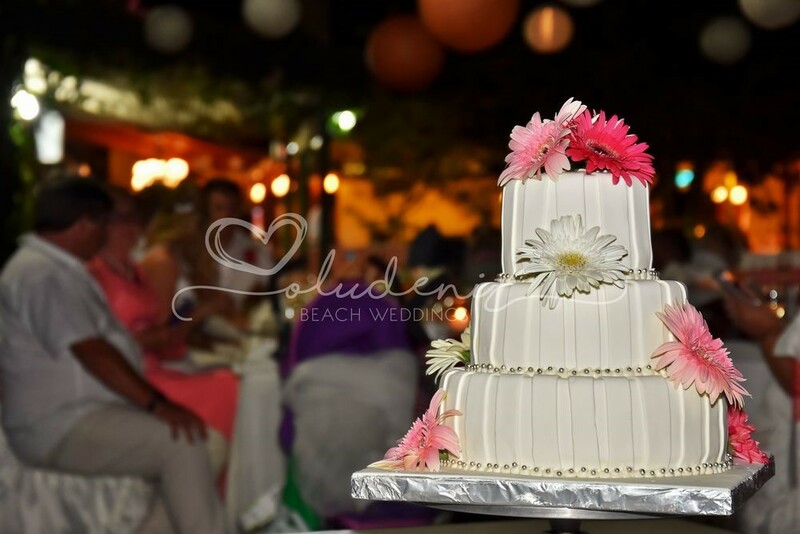 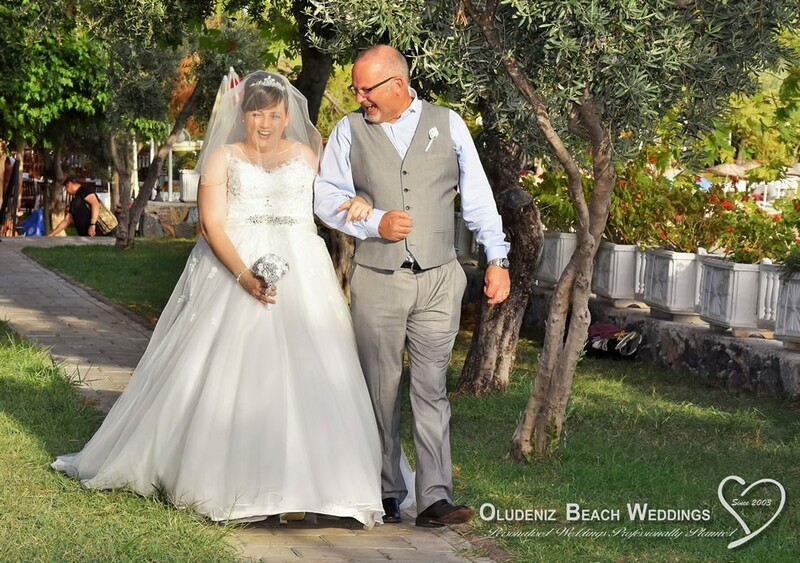 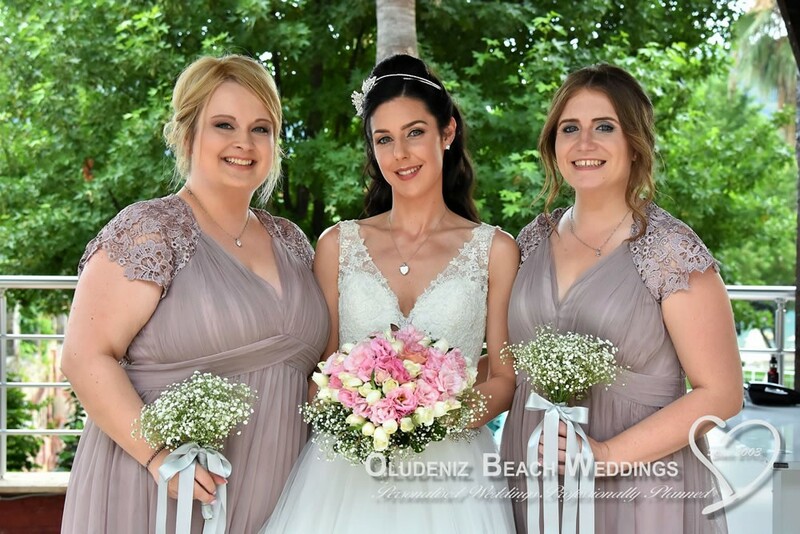 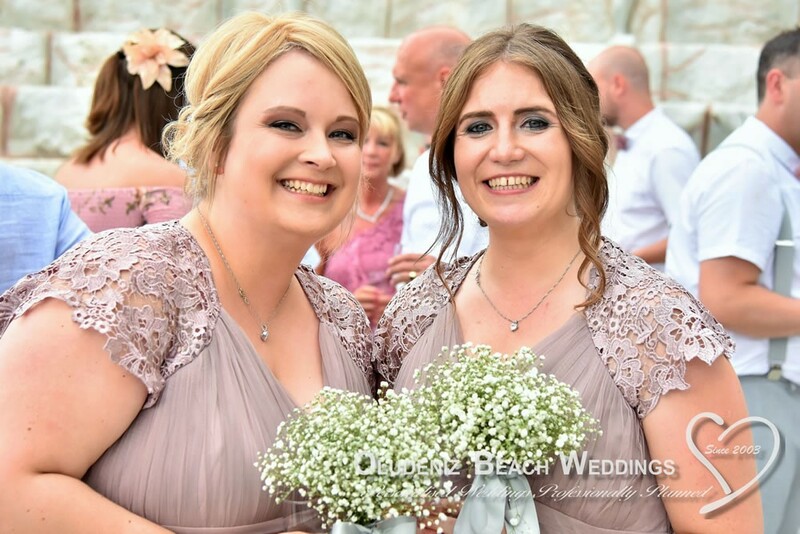 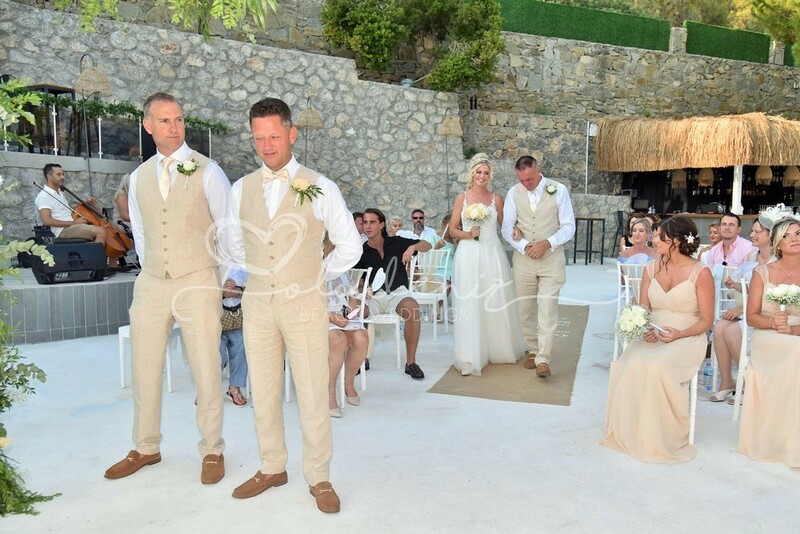 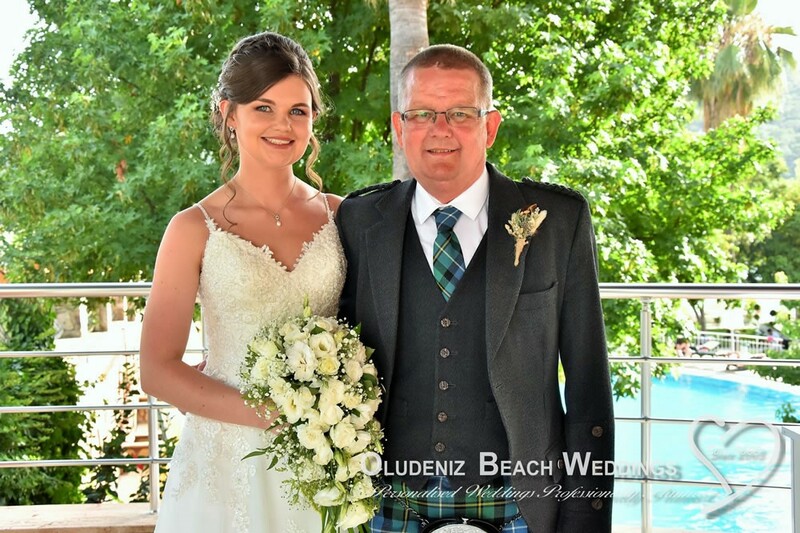 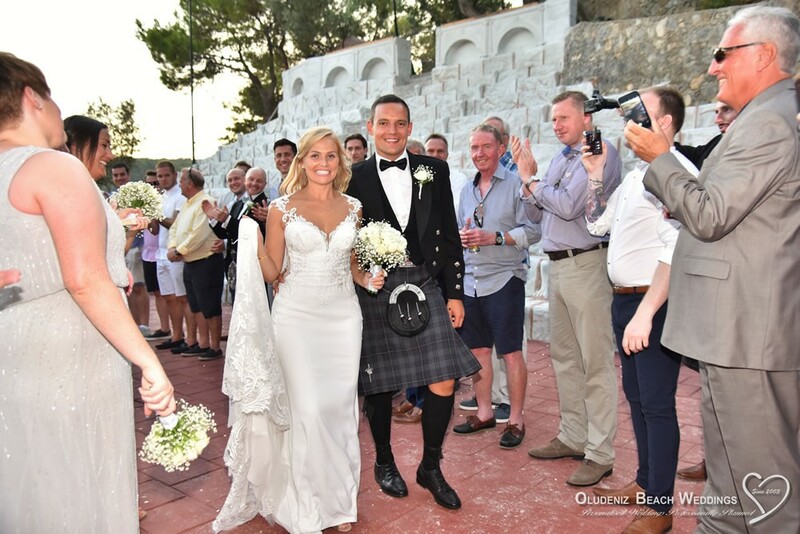 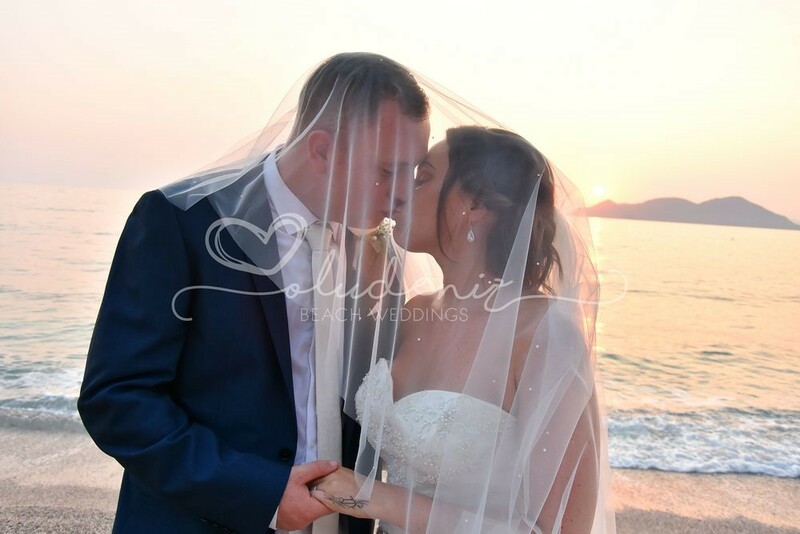 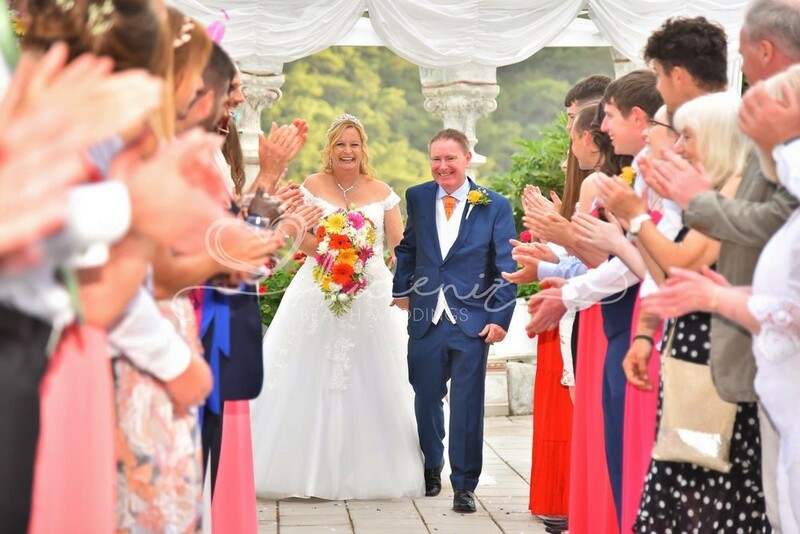 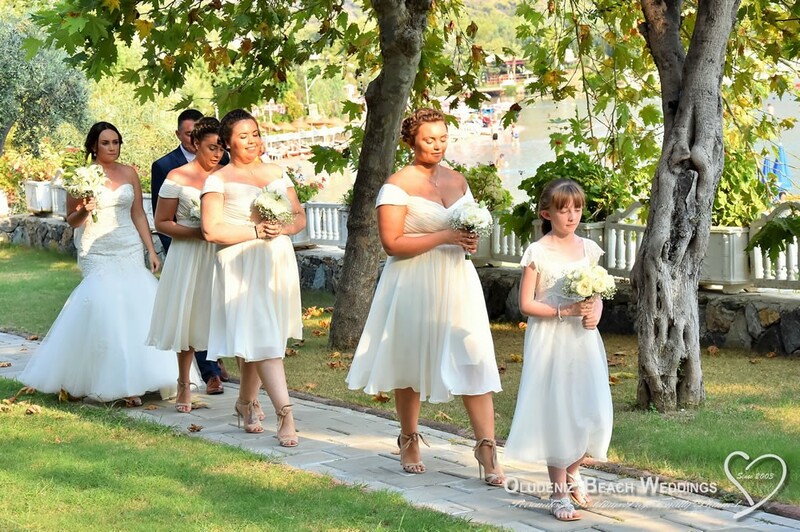 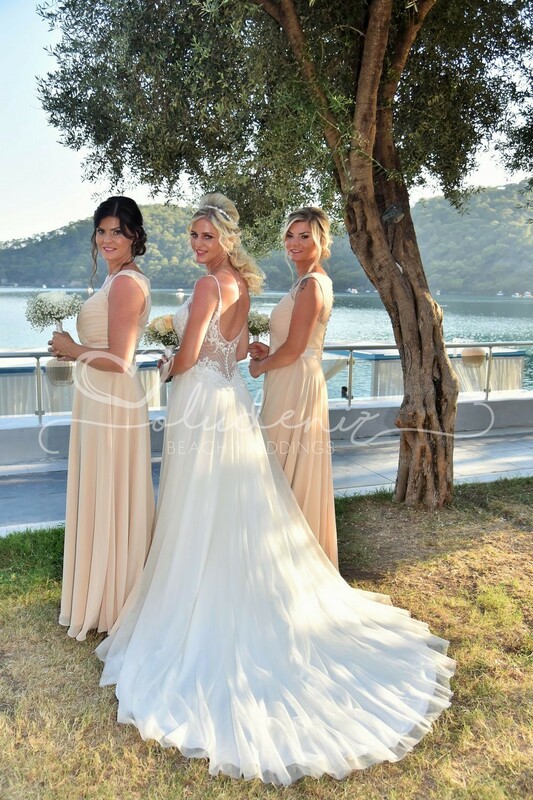 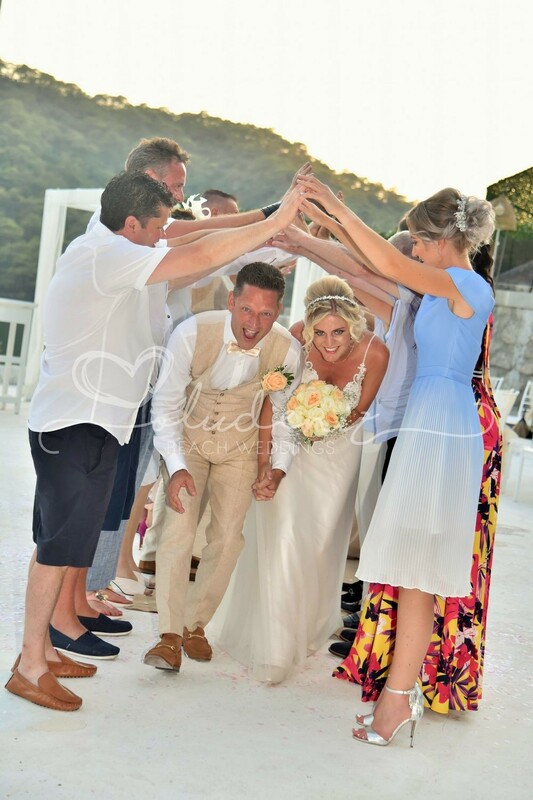 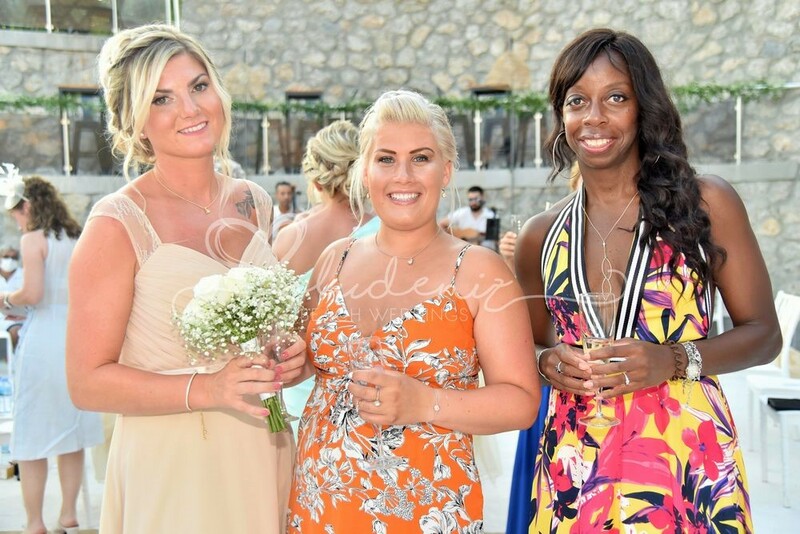 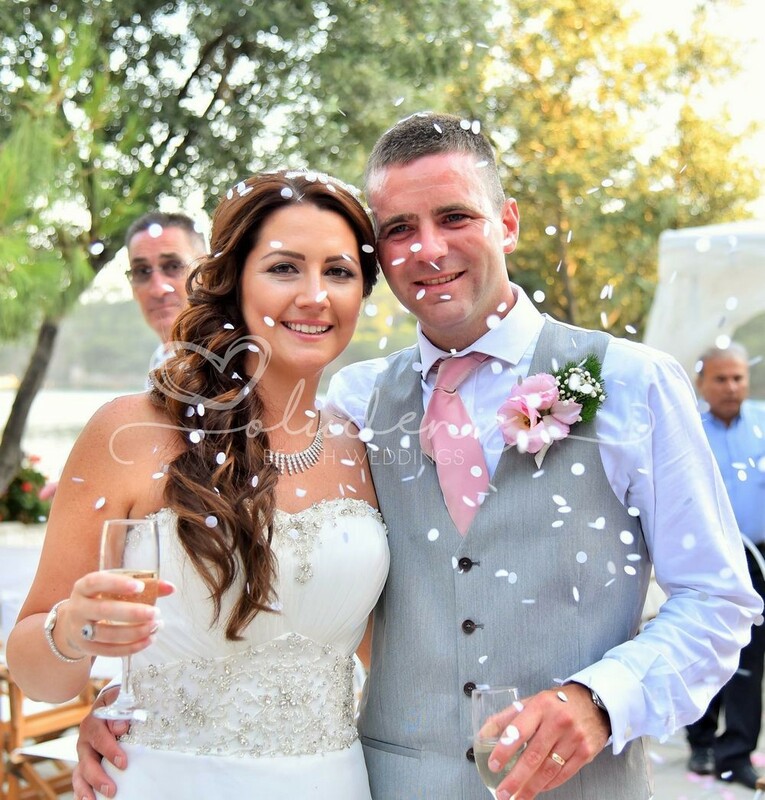 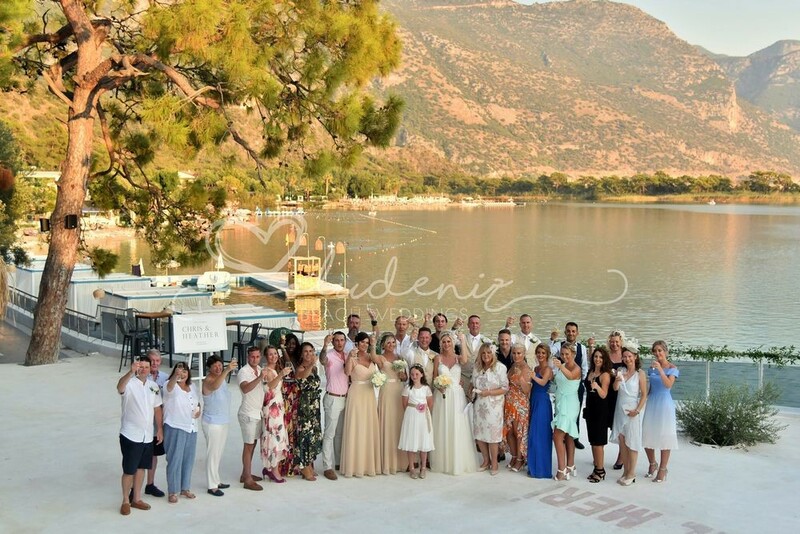 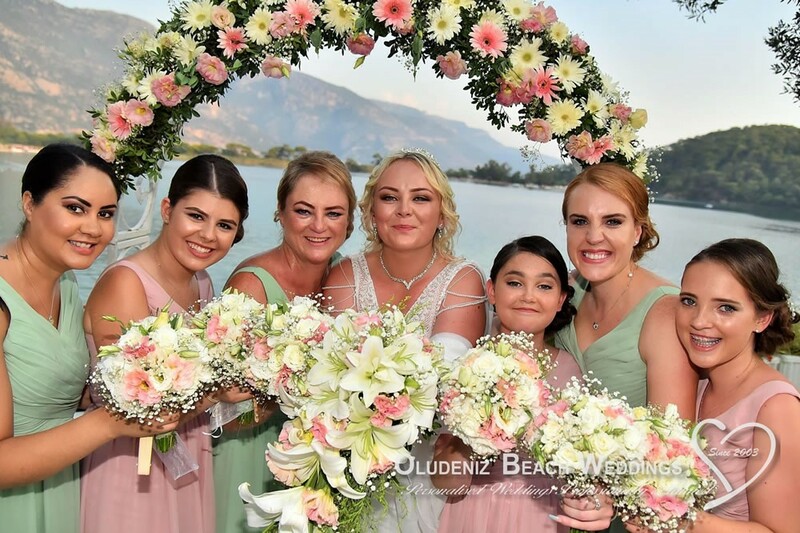 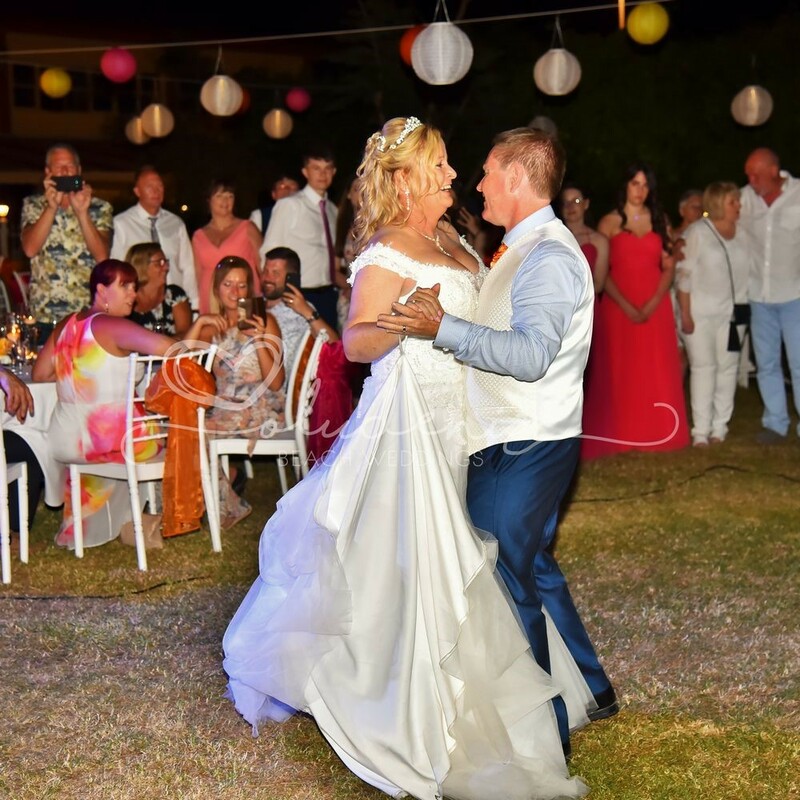 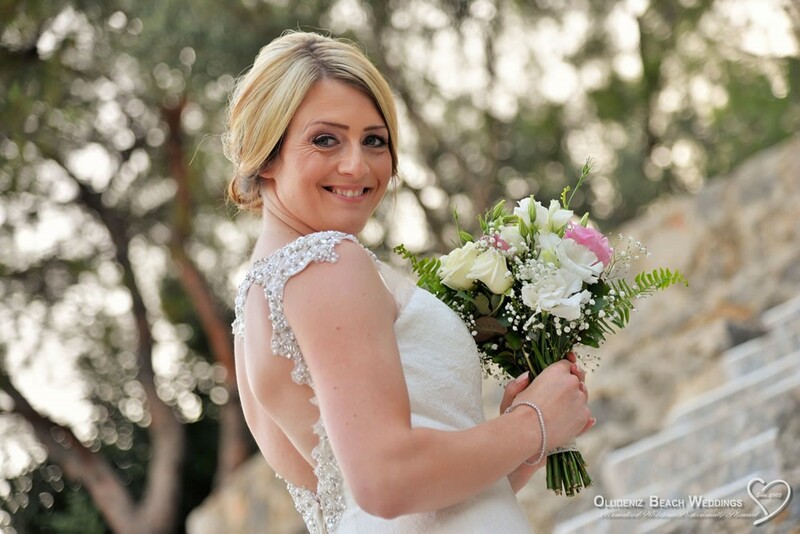 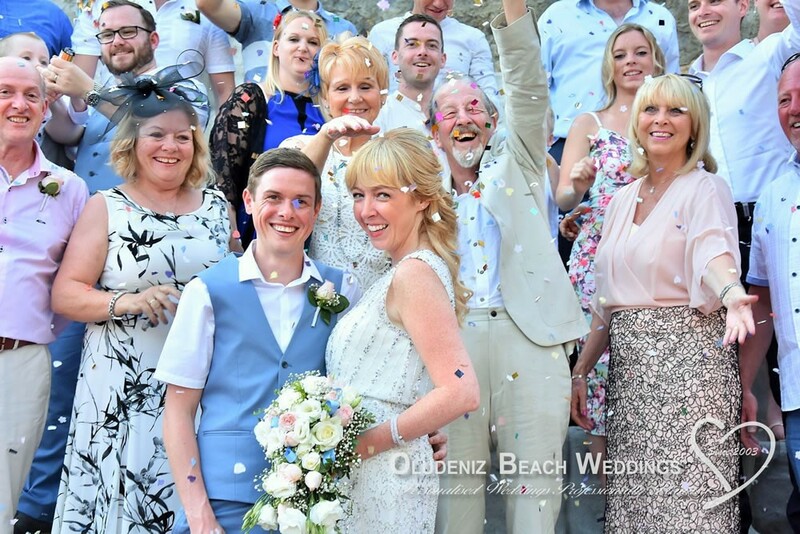 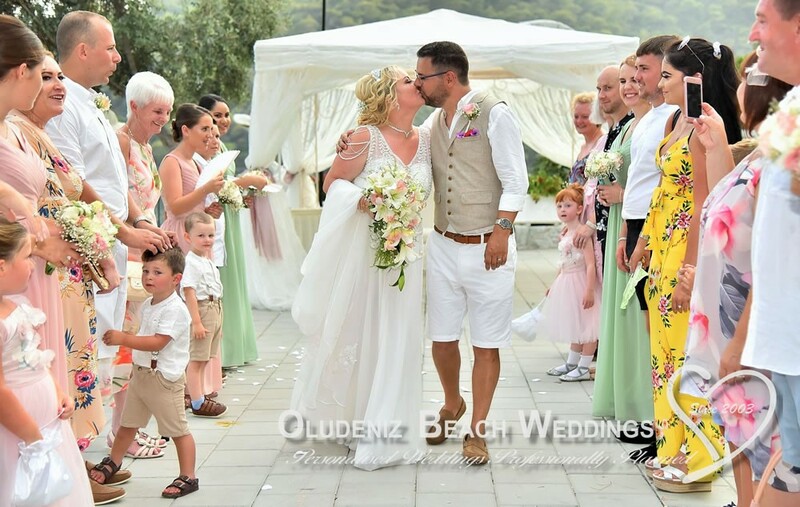 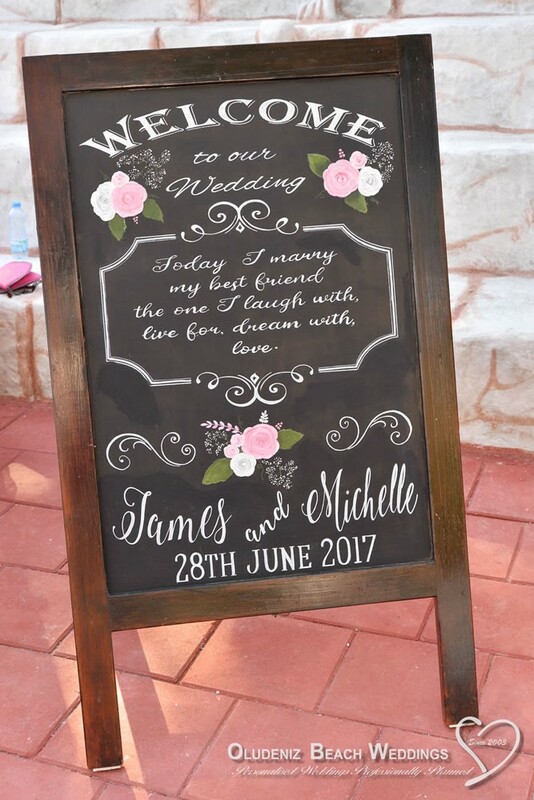 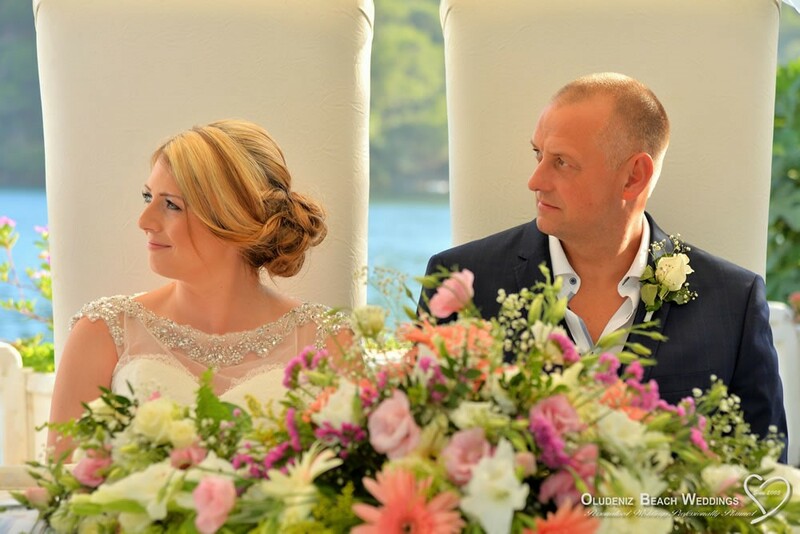 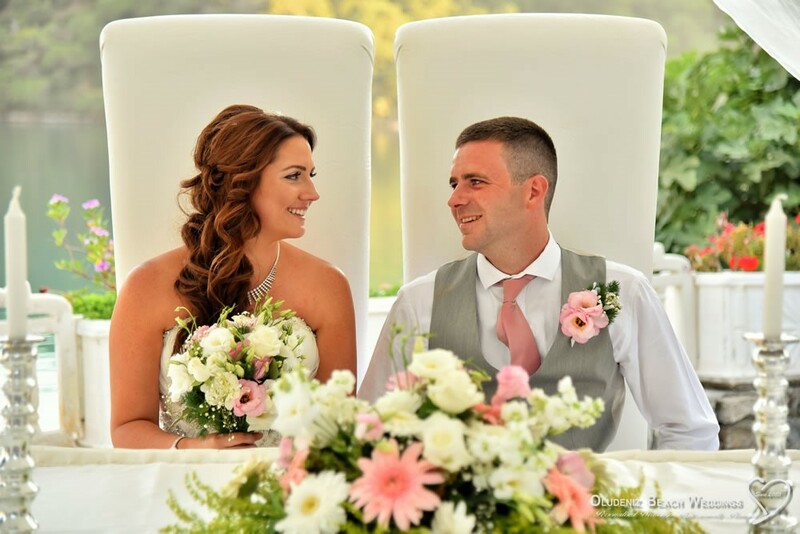 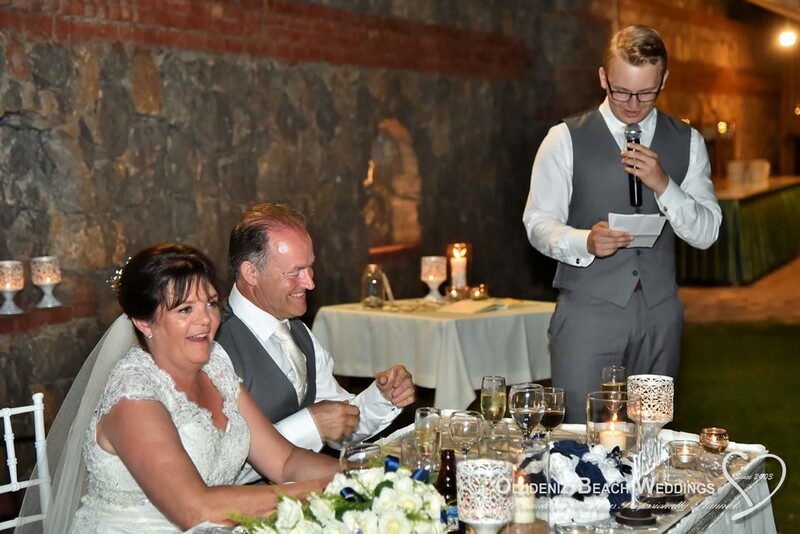 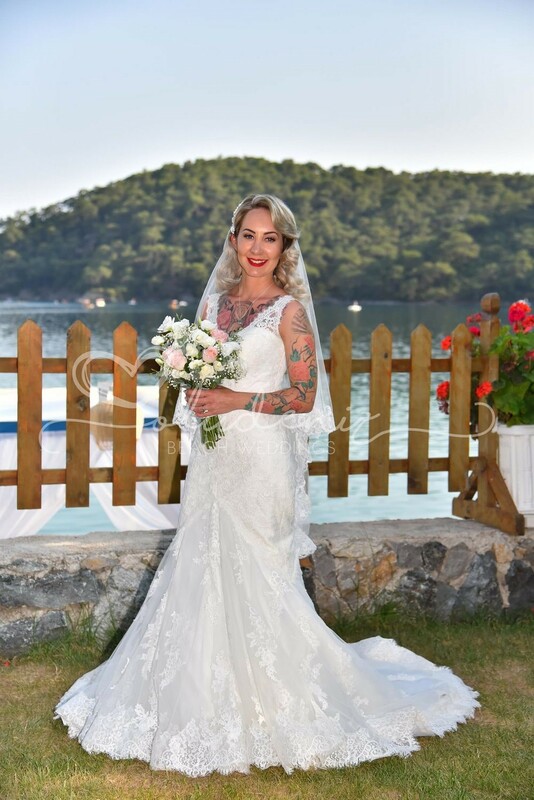 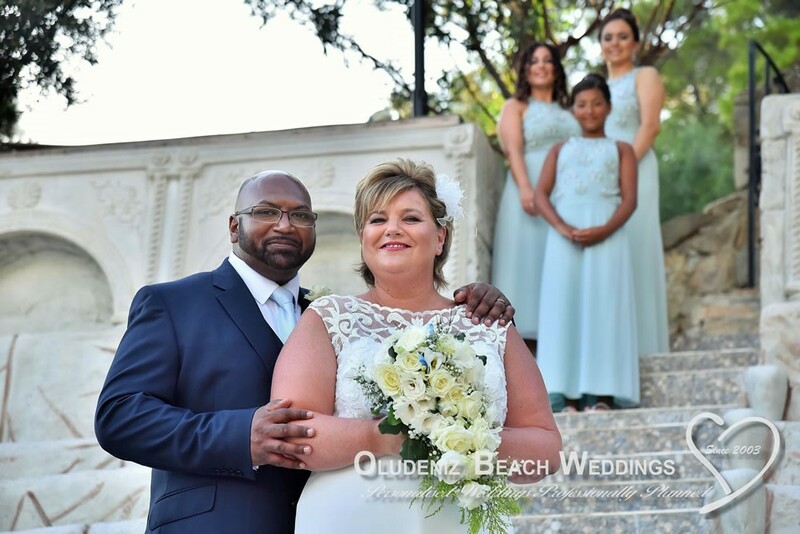 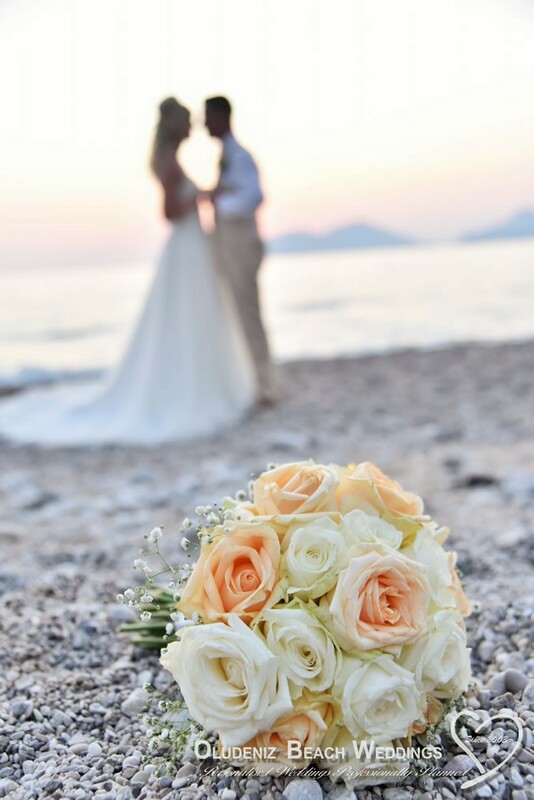 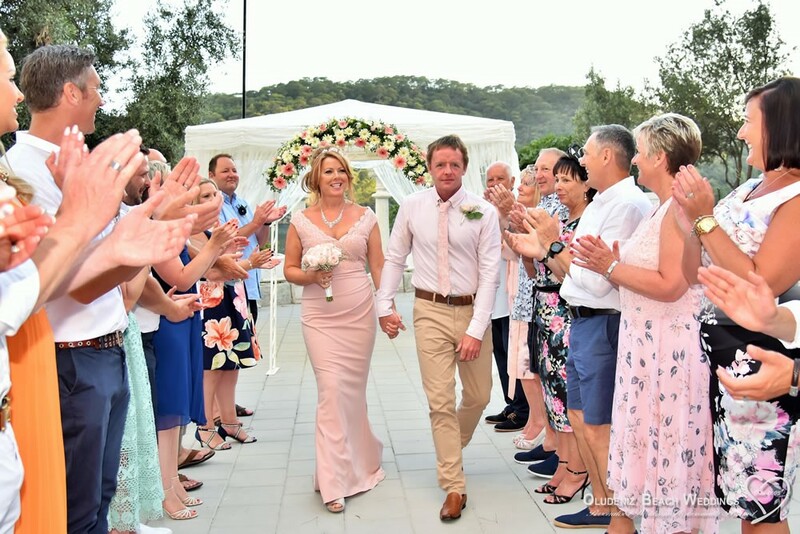 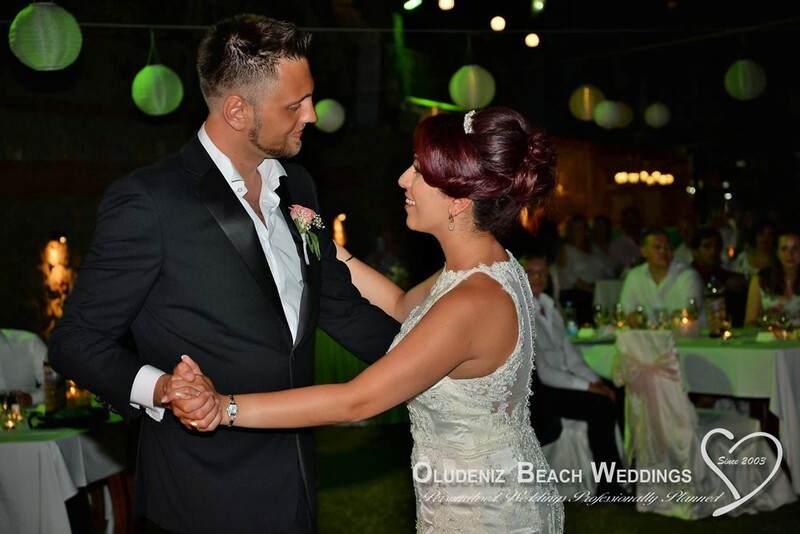 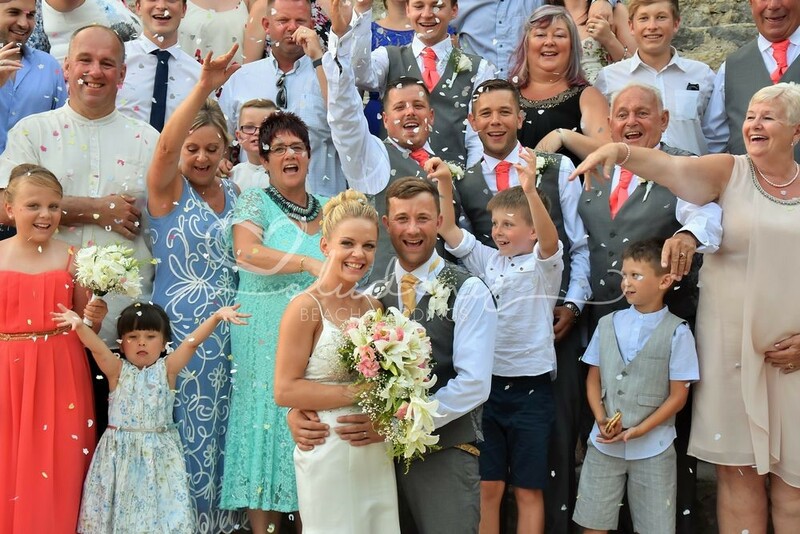 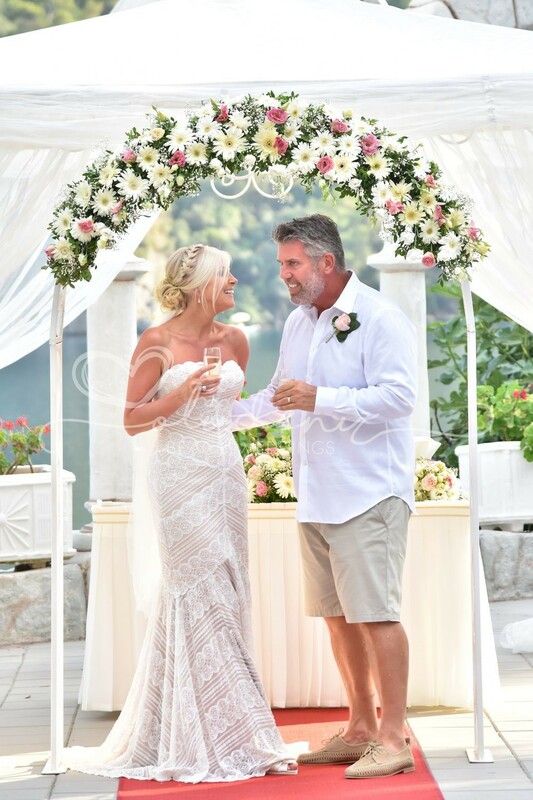 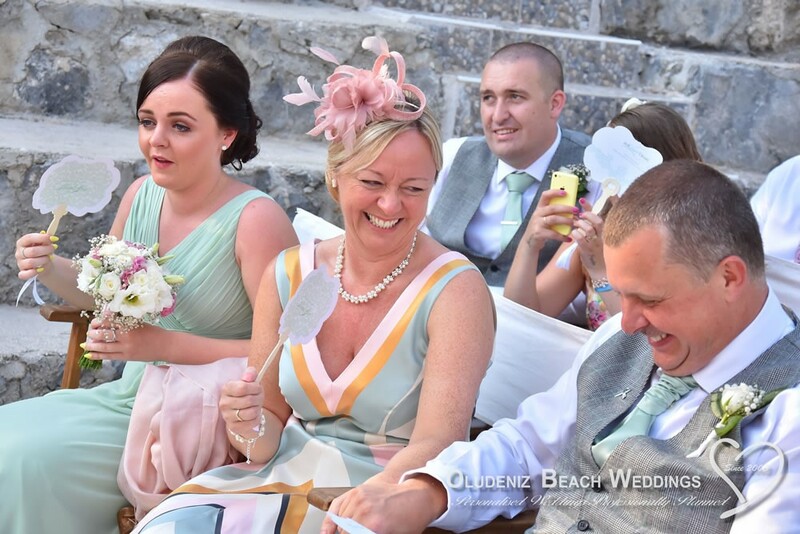 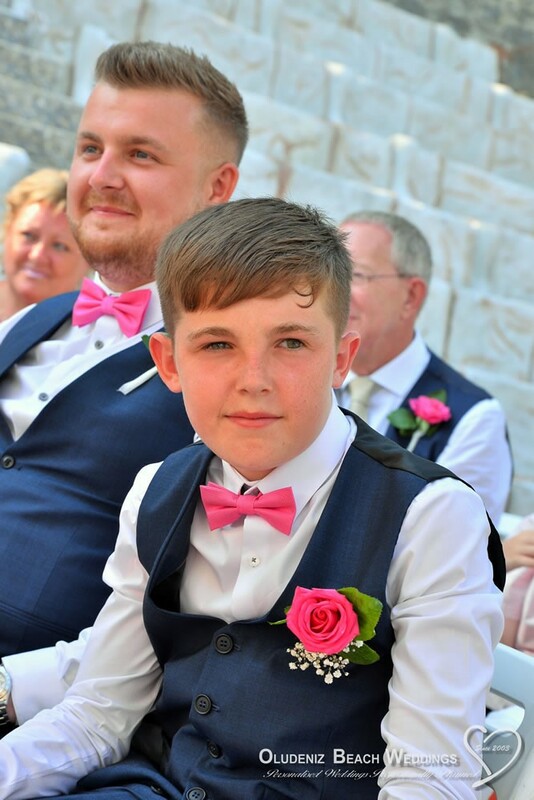 The private ceremony takes place on a paved terrace at the water’s edge, surrounded by inspiring scenery - the lagoon is a protected area with a nature reserve and sandy beaches. 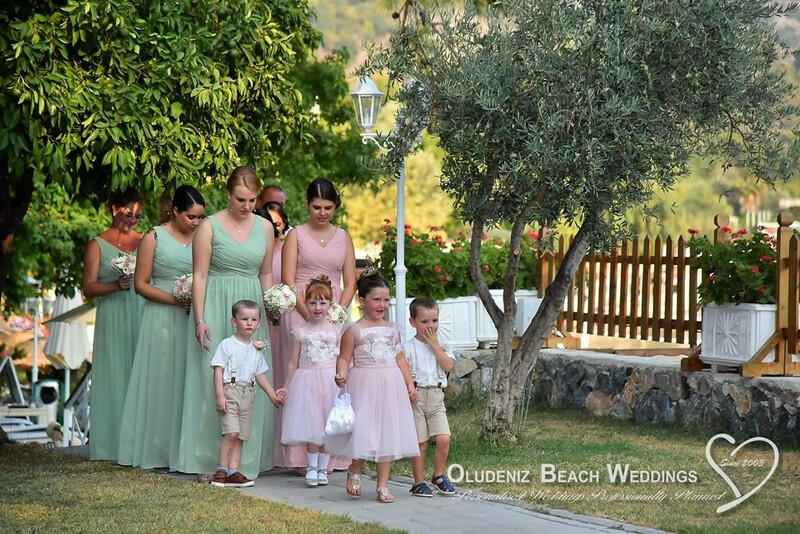 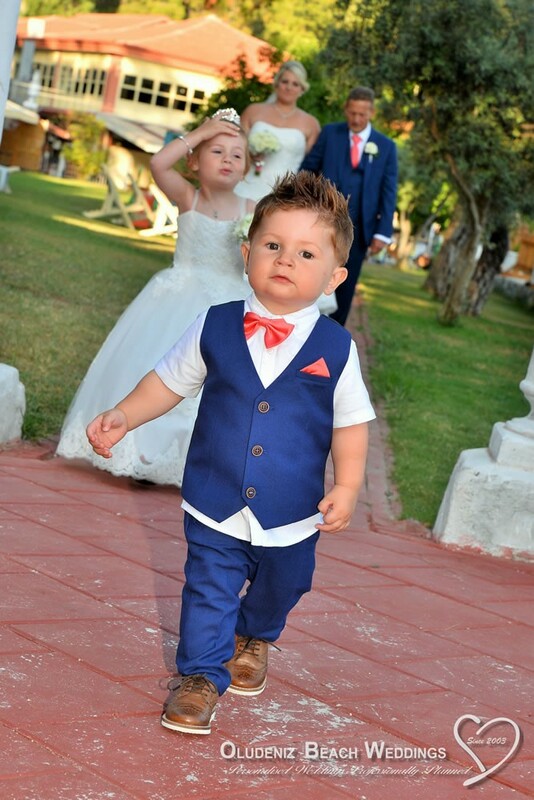 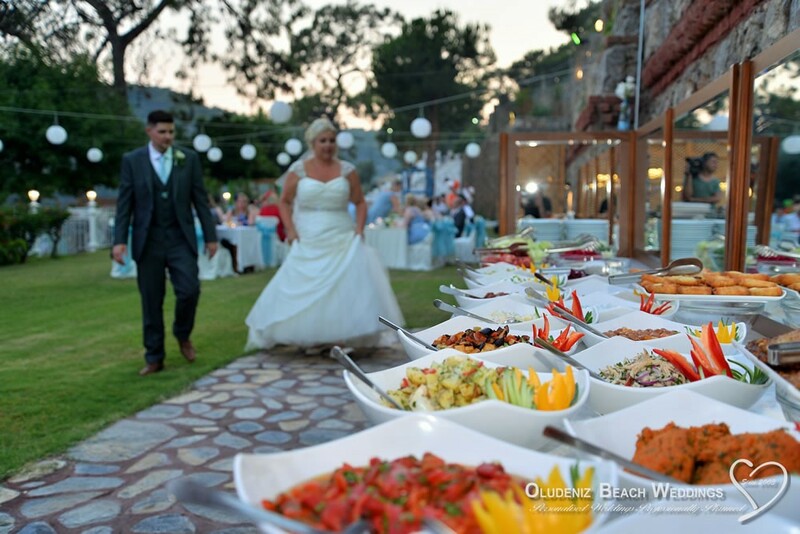 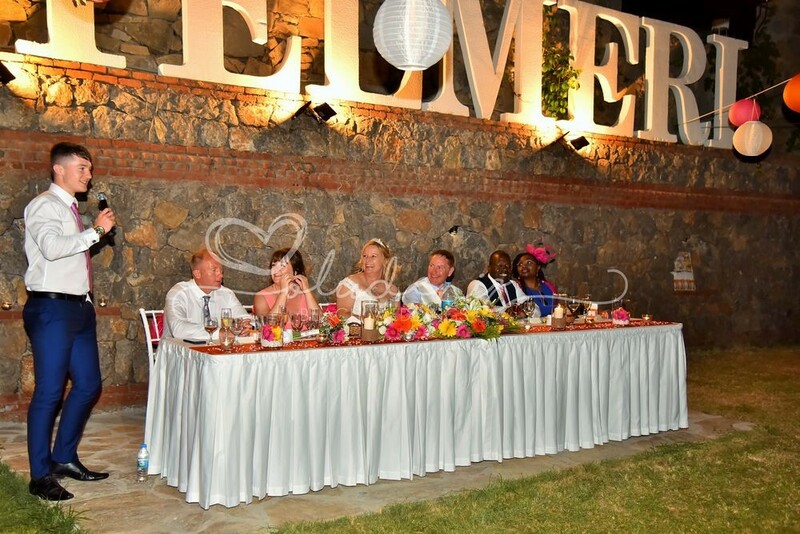 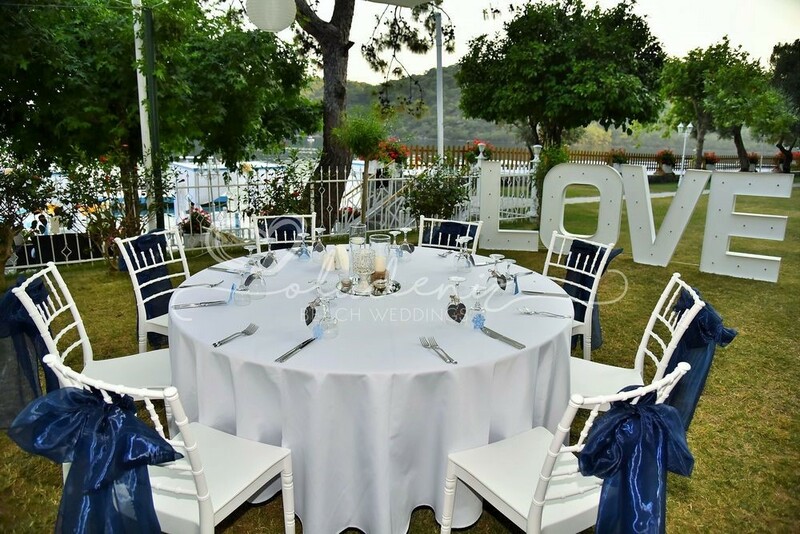 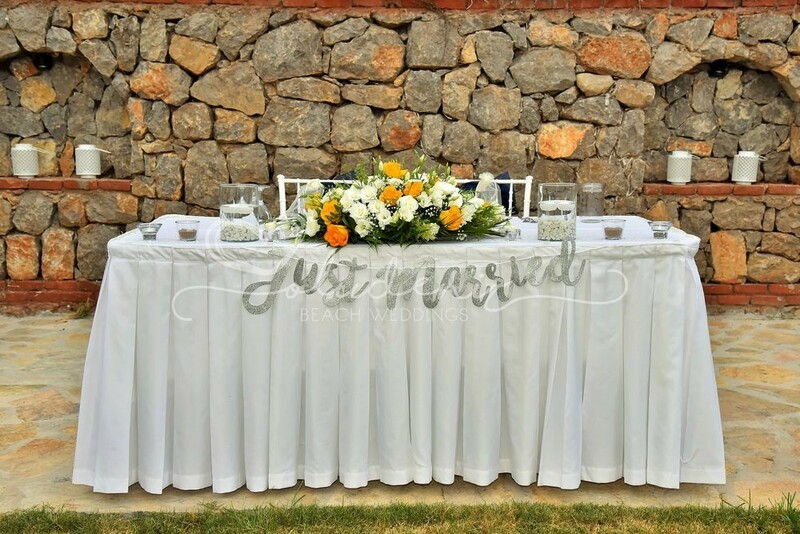 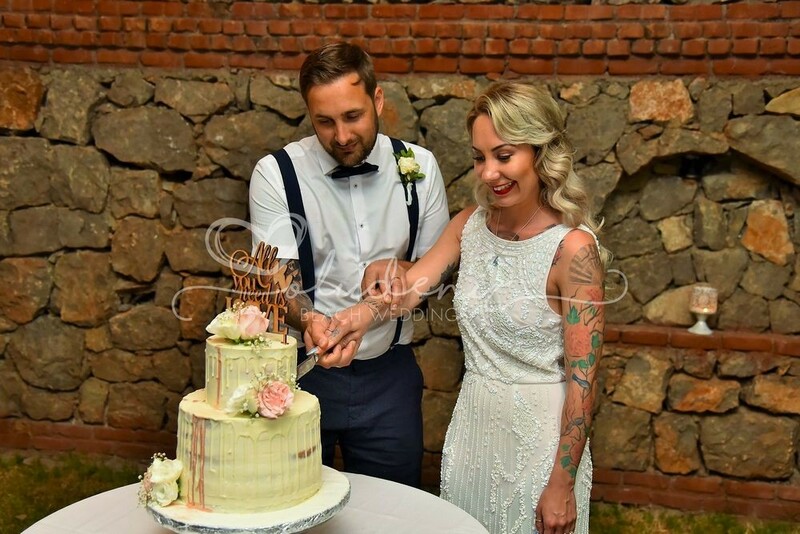 Hotel Meri also has a delightful lawn, ideal for receptions and has made the most of the landscape and climate, combining a touch of the exotic with a timeless elegance. 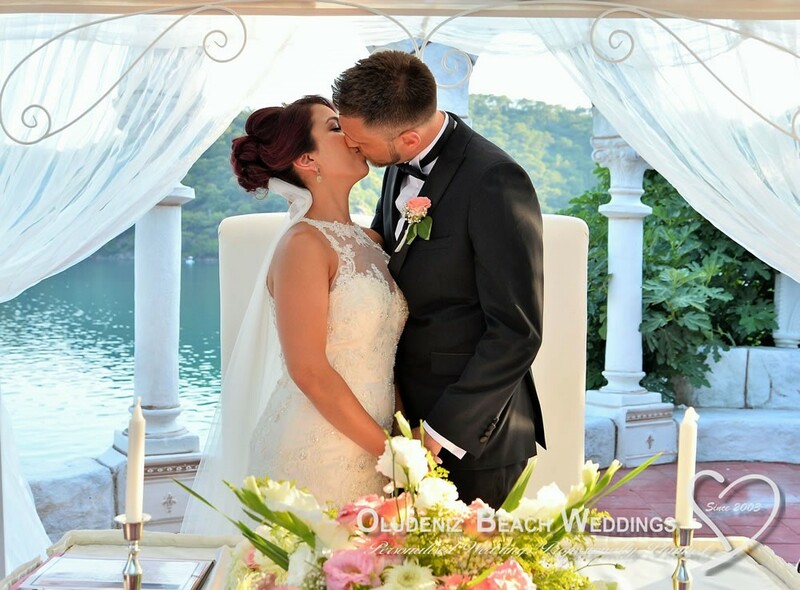 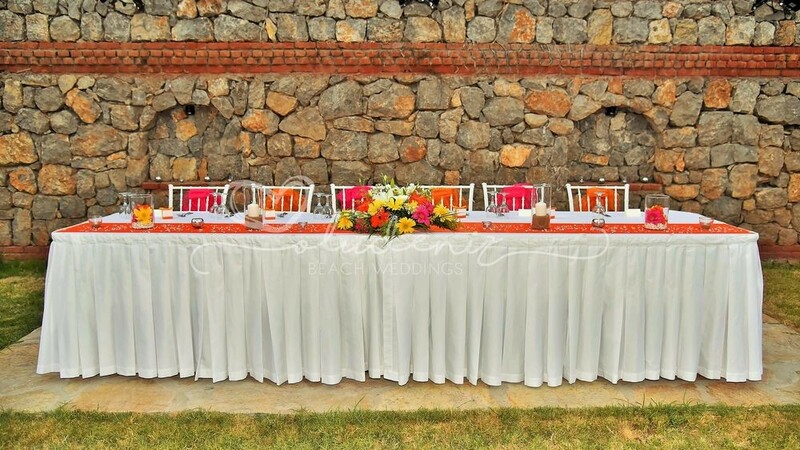 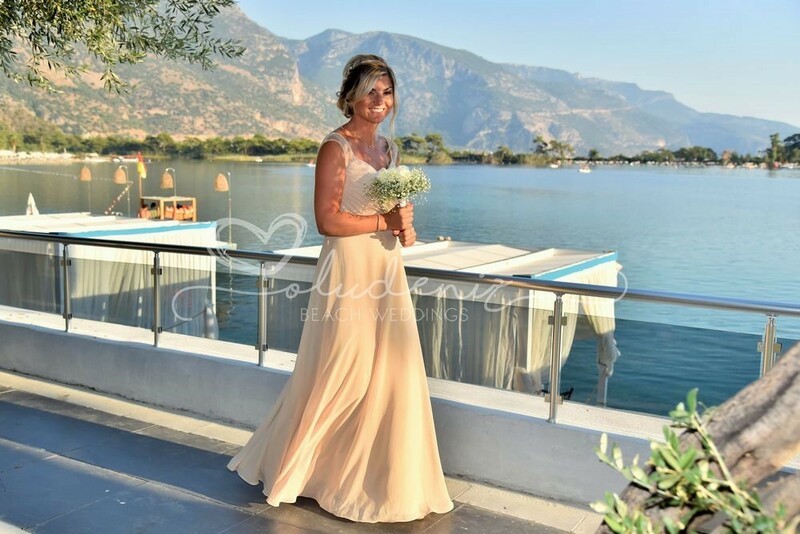 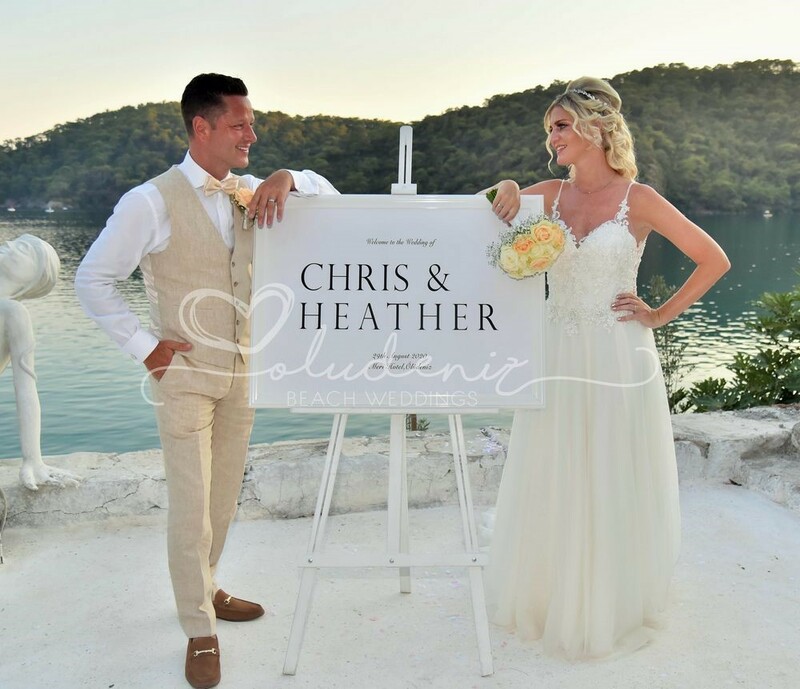 The scenery provides a beautiful backdrop for photos and the serenity of the location, with the turquoise waters of the lagoon, make it a perfect spot for romantics.